bataan Archives - All Chucked Up! Every 9th of April of each year, our nation celebrates ARAW NG KAGITINGAN (Day of Valor). 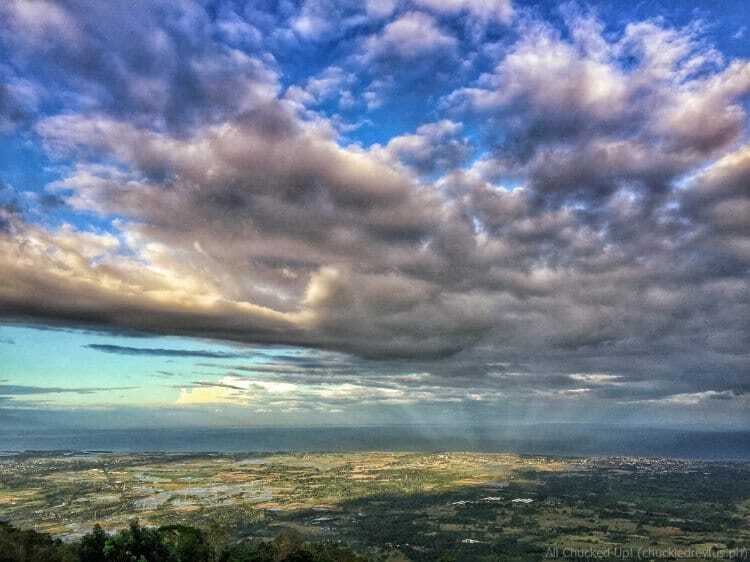 Araw ng Kagitingan is sometimes also called Bataan Day or Bataan and Corregidor Day. 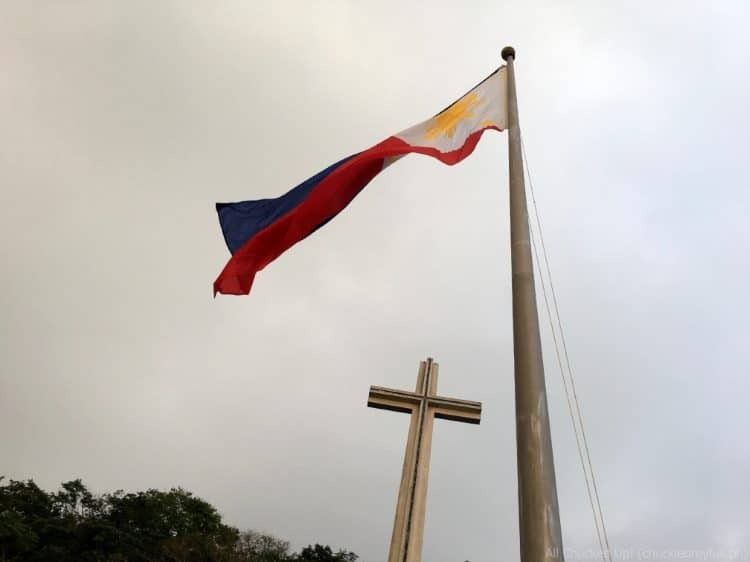 However way people prefer to call this special occasion, this is the day when we, as a nation, honor the courage and heroism of the Filipino and American soldiers, not to mention our brave civilians, who valiantly stood against the Japanese troops on the Fall of Bataan during World War II. This includes those who were part of the infamous Bataan Death March — a 140-kilometer walk where countless soldiers died. Up until just recently, I never knew that there were so many wonderful establishments where one can indulge in great food in Bataan. It’s true. 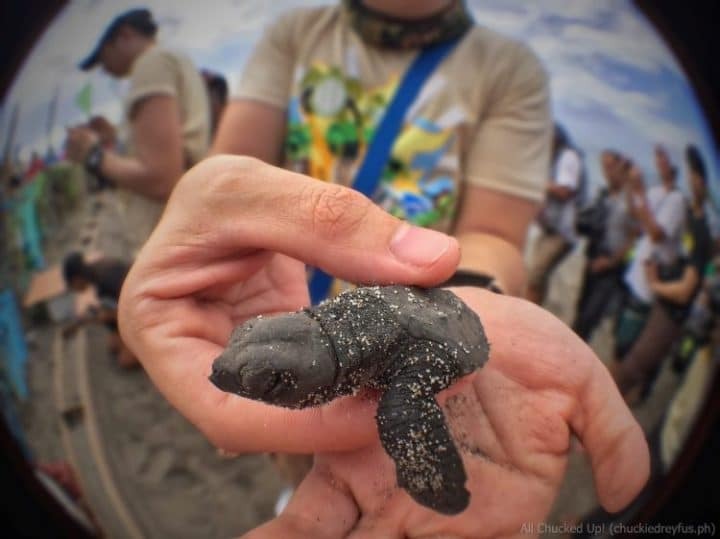 For a good while back, I merely regarded Bataan as a typical “pass-through” province – a place one passes through in order to reach an intended destination. Boy, was I wrong. If you thought the same, then you’re gonna be pleasantly surprised while reading this post. During my recent visit to Bataan to attend their wonderful Pawikan Festival, I discovered amazing (and sometimes quite interesting) food spots that locals and foreigners will enjoy visiting. 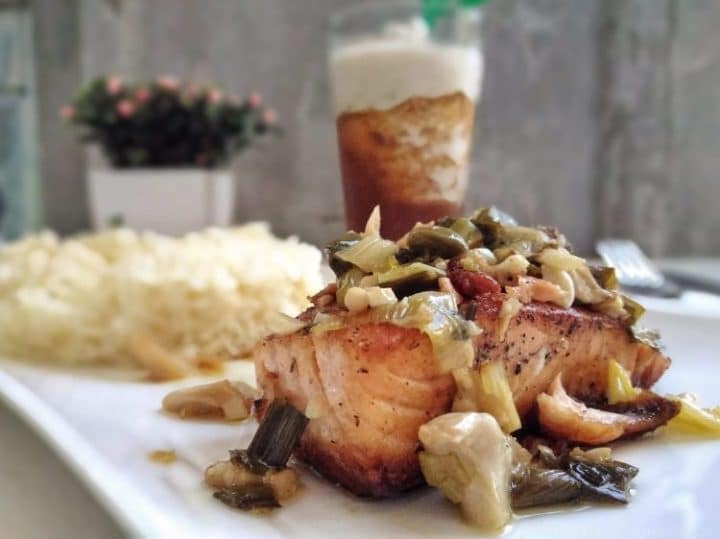 Let’s have a quick tour around some of the great places to eat in Bataan, shall we? Here in the Philippines, festivals are times of great joy and celebration wherein our diverse culture and traditions are best showcased. Some of these festivals celebrate historical occurrences while majority highlight the strong Catholic influence in our country as well as religious commemorations. While all these celebrations are fine and well, there are a few whose aim is to bring more attention and awareness to certain causes and advocacies. 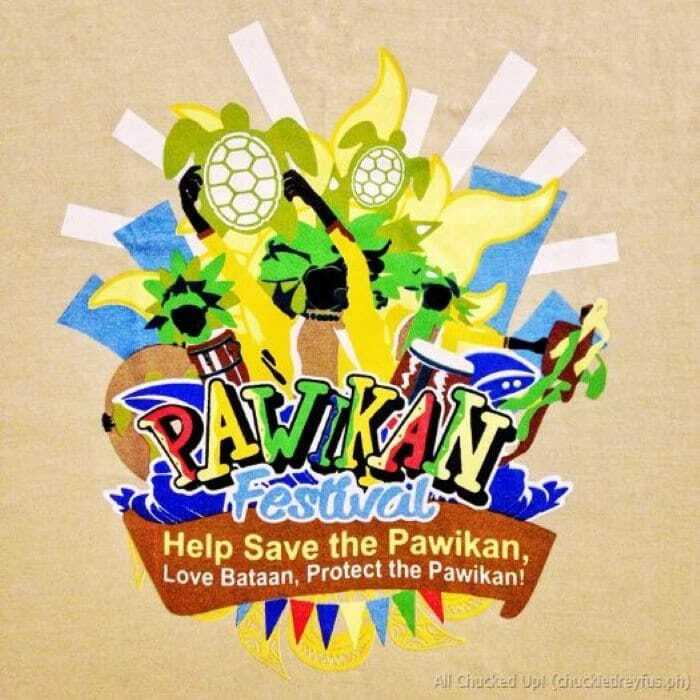 One such occasion is the “Pawikan Festival” in the town of Morong, located in the province of Bataan. The other day, I was in Morong, Bataan, to tape a few episodes for GMA-7‘s new afternoon fantaserye, “Home Sweet Home”. It was fun and different! How different? Well, as you can see in the picture, I was made up to look like the king of a tribe – complete with tattoos and makeup. 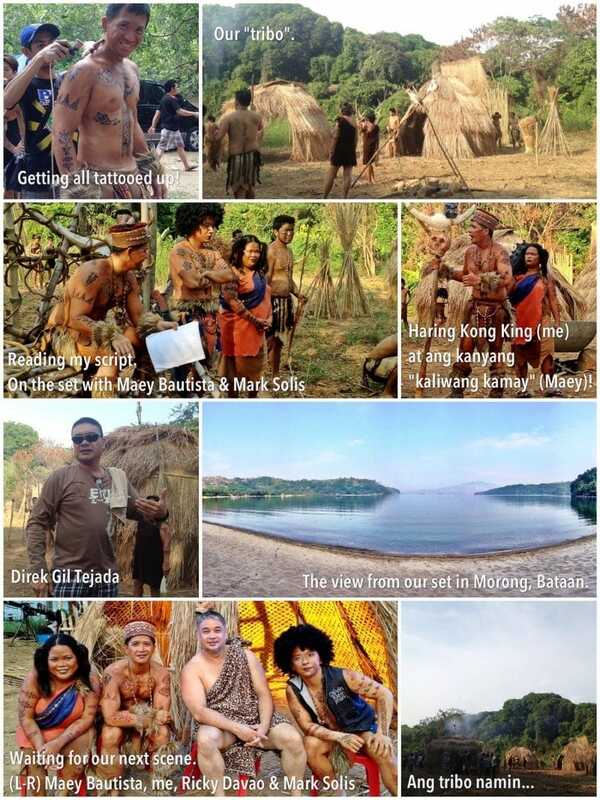 Together with me during that particular taping day were Jake Vargas, Bea Binene, Ricky Davao, Mark Solis, Gerard Madrid, as well as my co-Survivor castaway “katribos”, Maey Bautista and Arthur Solinap. Hope you watch out for my episodes this coming week. “Home Sweet Home” airs every weekday right before “24 Oras”. Hope you enjoy my role there. Cheers!